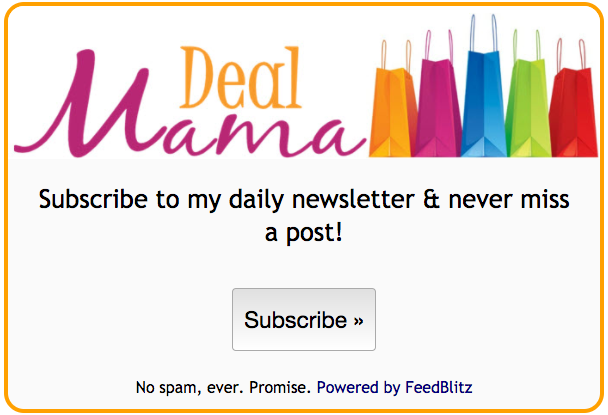 Here are this week’s Target Deals! You can find the Target coupon policy HERE. One of the best things about Target is that they allow you to ‘stack’ (1) Target Store coupon AND (1) Manufacturer coupon AND (1) Target Cartwheel coupon on the same item! 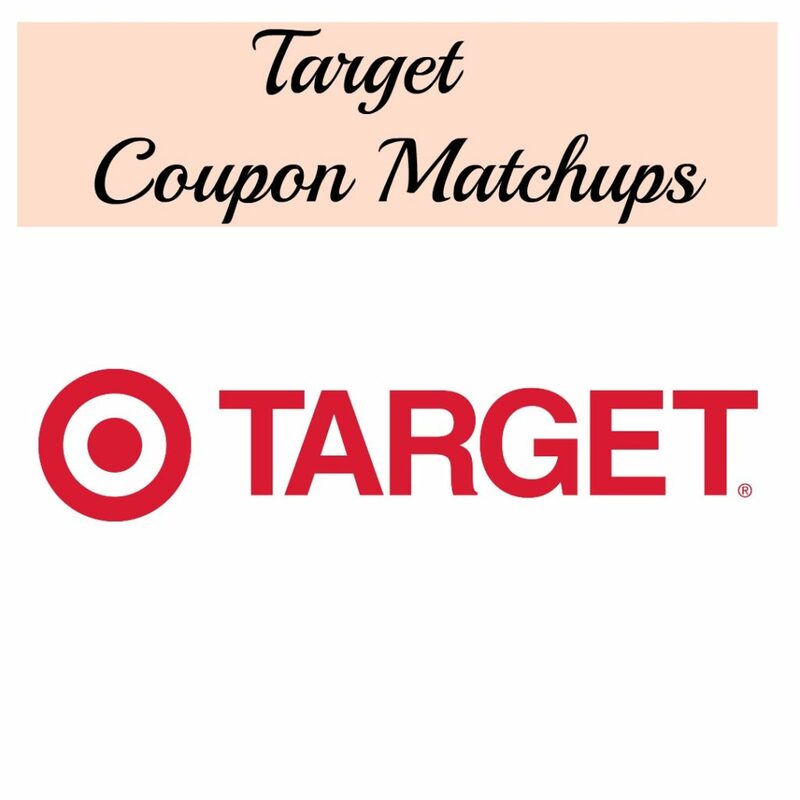 Don’t forget to print your Target Coupons HERE, and be sure to sign up for Target Mobile Coupons HERE.